National Sheep Association (NSA) and the Company of Merchants of the Staple of England (the Staple) are excited to invite applications for the NSA Samuel Wharry Memorial Award for the Next Generation 2019/2020 in the form of two £2,750 travel bursaries. We are looking for young people with a passion for the sheep sector. They must be actively farming and/or employed in a sheep farming/support role, be interested in the wider industry, and be keen to gain new skills in practical husbandry, business management and/or promotion of sheep farming. Please complete this online form before midnight on Monday 22nd April 2019. Please note, a photograph of yourself is required alongside your application. When entering your date of birth, use the calendar tool that pops up and move between the months with the arrows that appear when you place your cursor near the top of the tool. All applicants will be notified of whether they have made it to the next stage of the application process. Shortlisted applicants will be invited to a selection interview on Monday 29th April 2019, via phone, Facetime, Skype or WhatsApp video call, and the two successful applicants informed within 48 hours. When you hit “Submit” below you will receive an automated message to confirm we have received your application. 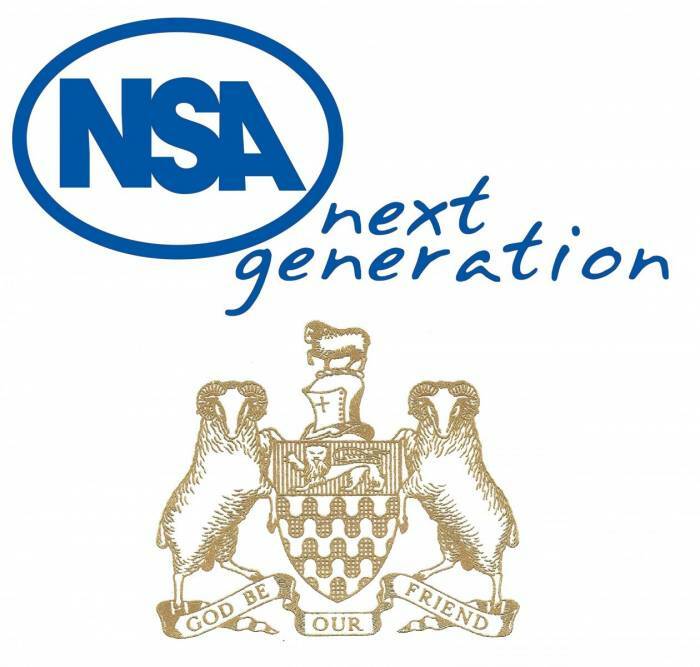 The travel bursaries are offered by NSA Next Generation and the Company of Merchants of the Staple of England.